Journalists and media workers from South East Europe and Turkey are able to share best practices, illuminate present challenges in labour rights and benefit from legal expertise after joining European Labour Rights Experts Group. “If journalists’ working conditions are poor, how can media be the driver for sustainable and peaceful development in the region? 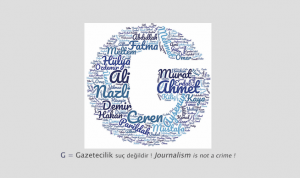 By promoting these exchanges, UNESCO and the European Federation of Journalists (EFJ) aim for a collective upgrade of media professionals’ rights, f or the benefit of publics and democracy,” commented Mehmet Koksal, project officer from EFJ. Under the EU-funded project “Building Trust in media in South East Europe and Turkey,” UNESCO and EFJ are carrying out this knowledge-sharing exercise, whereby journalists from Albania, Bosnia and Herzegovina, Montenegro, FYR Macedonia, Serbia, Turkey and Kosovo (as defined in the UN Security Council Resolution 1244), are now able to join EFJ’s Labour Rights Expert Group (LAREG), a group that congregates representatives of journalists’ organizations from EU member states. time since the expert group was established, offering a unique opportunity for members of both journalistic communities to discuss best practices on collective agreements and labour laws, among other issues. 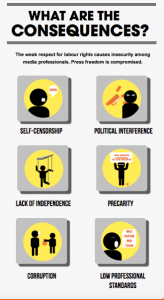 Regional media labour standards assessments in South East Europe too often highlight a lack of proper work contracts and social protection for journalists in the region, along with low salaries. A situation causing insecurity among media professionals, while making them vulnerable to political pressures and self-censorship. “Many journalists are sceptical about their own rights because they are convinced that in case of conflict with a media owner, at the end of the day, it would be very difficult to challenge them,” Zykaj said. 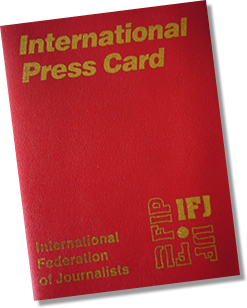 Although she perceives there have been more denunciations of journalists’ rights violations, she still considers much progress needs to be achieved to improve working conditions. “There is a real interest among journalists in Albania in building trust in the labour rights. These exchanges can help the journalistic community by properly informing journalists about their rights,” she added. According to Gligorijević, the process of EU accession is a good opportunity to make the respect of journalists’ labour rights a priority in those countries striving to improve freedom of expression and press freedom to join the European Union.countries. “Although countries cannot copy and paste their experiences, we believe we can create a strong network of countries that can learn from each other. This will give journalists more confidence to defend their rights,” Koksal expressed. A second meeting between LAREG South East European journalists is scheduled in 26 October 2016 and a regional workshop later in November. 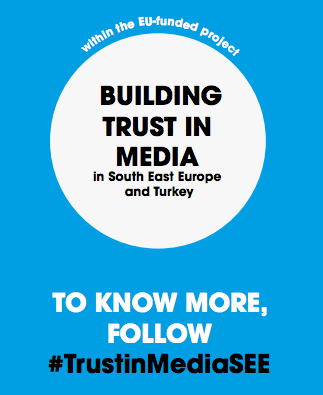 The UNESCO- EFJ project “Building Trust in media in South East Europe and Turkey” is funded by the European Union. The project supports media freedom and media integrity in the EU enlargement countries by improving the internal governance of media organizations through the implementation of internal rules and good practices that recognize human rights and labour standards. The project builds on previous cooperation between the European Union and UNESCO supporting the creation and strengthening of voluntary media self-regulation mechanisms such as press councils or news ombudsmen. 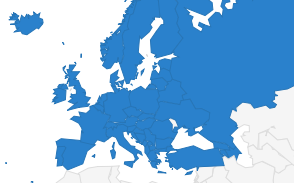 Namely, Alignment to International Standards in the Media Sector in South East European countries, implemented by UNESCO from 2009 to 2011, and the project Media Accountability in South East Europe and Turkey, implemented from 2013 to 2015.